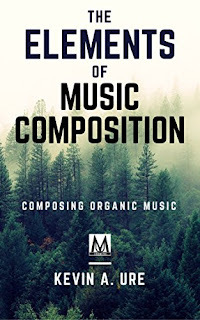 The highly popular Craft of Music Composition is now available to subscribe to participate in online. You'll receive a new issue at the end of each month until you have the entire course or you choose to end your enrollment.The course is now delivered through our online studio platform at The Composers Studio. Once you've purchased the course, please request enrollment and you'll be added to the course within two business days. 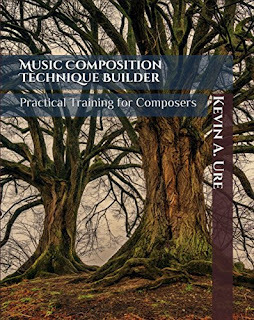 This course goes in-depth into the various techniques that composers can use to refine their craft, improve their skill, and develop their ability to compose effective works. 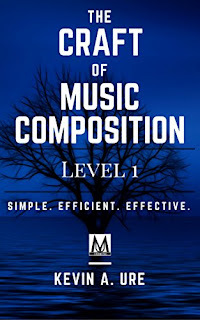 While music composition does require a certain degree of talent, anybody can learn to compose if they apply themselves and study in the right way. 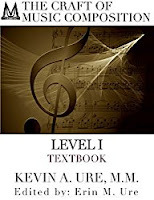 Music theory is a tool that is useful for helping you to analyze and study music. This is an important skill that any composer should develop. It's also mostly useless when it comes to composing original music. To stand on the shoulders of the musical geniuses that came before you and absorb a style more quickly. To know whether another composer already worked out a more effective way to communicate your ideas. To break new ground and create compositions that are truly original and unique. To communicate intelligently with other musicians and composers about music. Read more or purchase the course now! Since 1996, we've been providing resources, lessons, and training for composers around the world. If you're interested in learning to compose music and get on the path to creating your own musical legacy, complete an application and get in touch. If you'd like something a little more low-key. 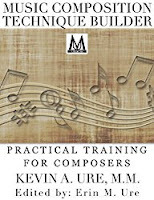 Check out our music store and look at our available courses that are designed to help you build your technique in your spare time.